Despite the overwhelming buzz of the Versace for H&M collection, the fast fashion retailer is reporting a 15.3 percent dip in profits over a full-year period, according to WWD. 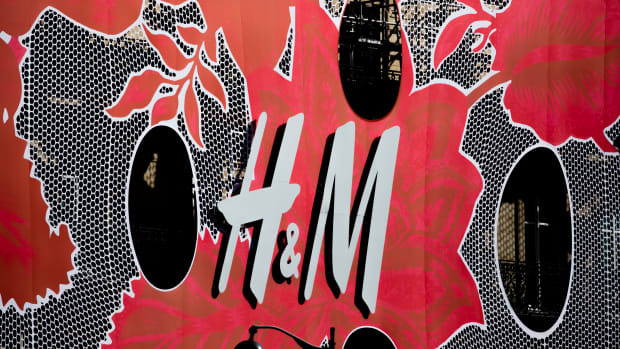 Karl-Johan Persson, H&M's chief executive, cited rising costs, the negative impact of currency fluctuations, and "a tough retail environment," as reasons for the company's decrease in profits this year. "The situation in the sourcing markets has also been challenging," he said. "Cost inflation has been high resulting in increased purchasing costs for the fashion retail industry." Despite the overwhelming buzz of the Versace for H&M collection, the fast fashion retailer is reporting a 15.3 percent dip in profits over a full-year period, according to WWD. 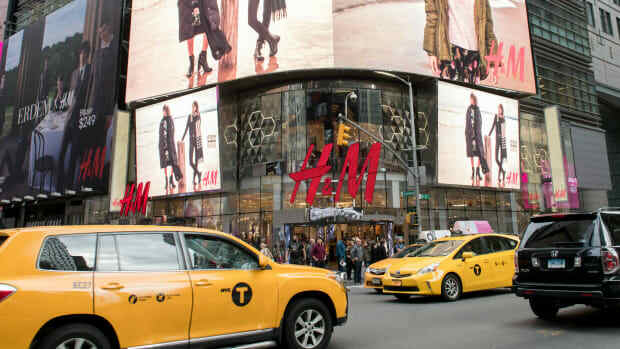 Karl-Johan Persson, H&M&apos;s chief executive, cited rising costs, the negative impact of currency fluctuations, and "a tough retail environment," as reasons for the company&apos;s decrease in profits this year. "The situation in the sourcing markets has also been challenging," he said. "Cost inflation has been high resulting in increased purchasing costs for the fashion retail industry." But it&apos;s not all bad news: "We increased sales by 8 percent in local currencies and continued to gain market share during what was one of the toughest years for a long time for the fashion retail industry in many countries," Persson said. Plus the fashion chain managed to open 266 new stores in the past 12 months, add five new markets and create approximately 7,000 new jobs. Persson added that the new fiscal year had started well, and we&apos;re willing to bet that with the new Marni for H&M collection set to hit stores in March, the company will make a full recovery. We&apos;re crossing our fingers anyway! The Swedish mega-retailer reported a 20 percent dip in net profits in its third quarter.